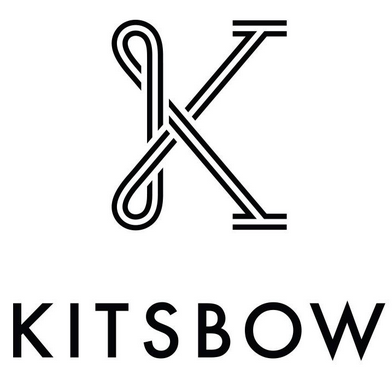 PETALUMA, Calif. (April 16, 2019) — Kitsbow, maker of premium cycling clothing and accessories, today announces its second-annual Trail Advocate Program and is in search for 2019 nominations. The program recognizes local leaders working tirelessly in trail advocacy and camaraderie through a crowd-sourced nomination process. Nominations are open on the Kitsbow website -link here- through Apr. 29, 2019. Once nominations are collected, the public will be able to vote for their favorite advocate, narrowing it down to the top three. Three Advocate of the Year recipients will be chosen mid-May and will receive a selection of technical gear from Kitsbow, as well as Kitsbow's help in spreading the word about trail advocacy in their respective communities. The 2018 recipients—Joe Lopresti (Homer Glen, Illinois), Tim Kugler (Gunnison, Colorado) and Erik Mickelson (Northvale, New Jersey)—were all aligned with trail organizations and were prime examples of outstanding stewards in the bicycling community. Click here to learn more about each of their initiatives.